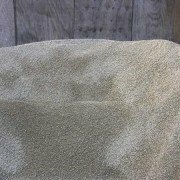 Even though it is relatively inexpensive, pea gravel is a highly versatile and useful material. 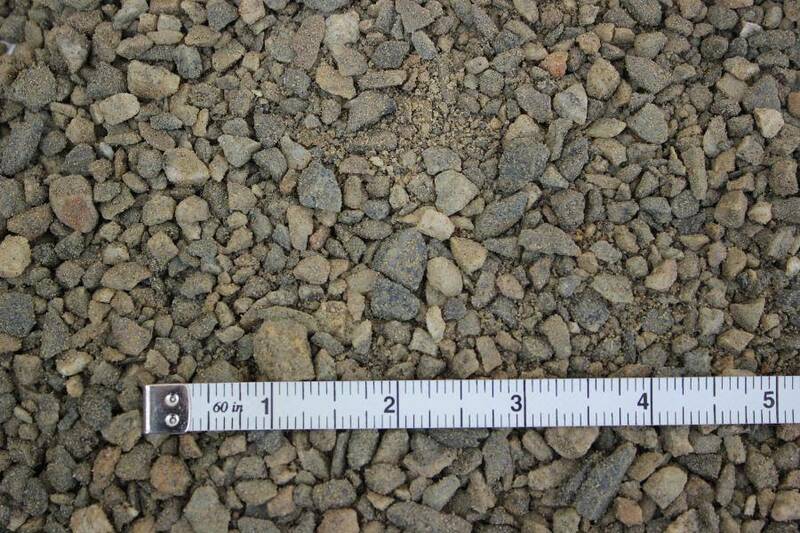 Literally named for its resemblance to green peas, pea gravel is composed of small rounded stones that lend an aesthetic appeal to many landscaping projects. 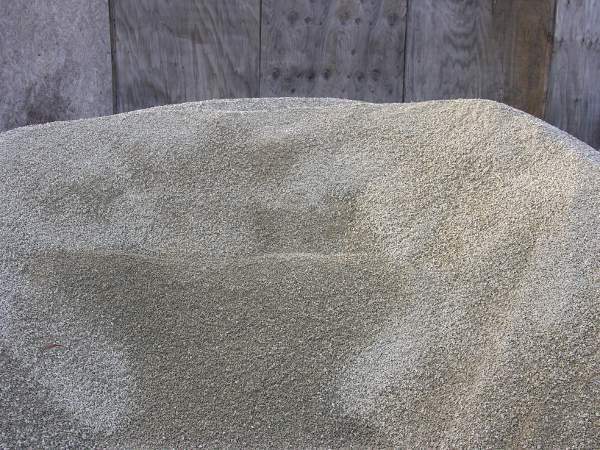 When you choose high quality options such as the pea gravel offered by Whittier Fertilizer, you can use it for a wide variety of projects. 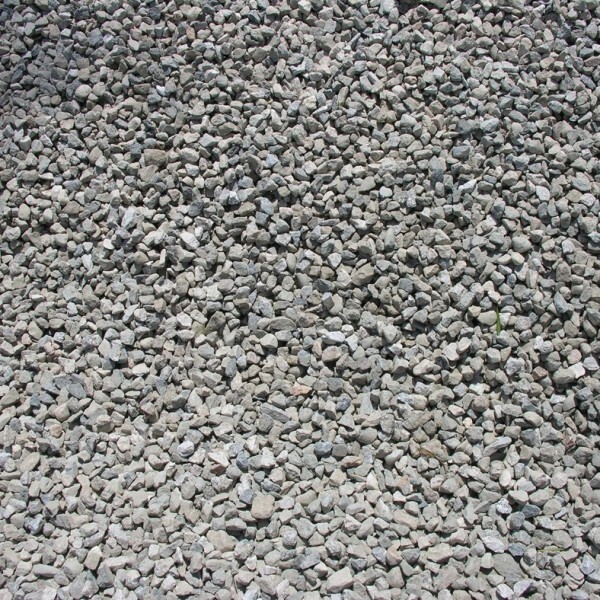 Pea gravel can provide a natural but defined aesthetic for your garden. With a clear area for pea gravel, you can transform the look of the garden. 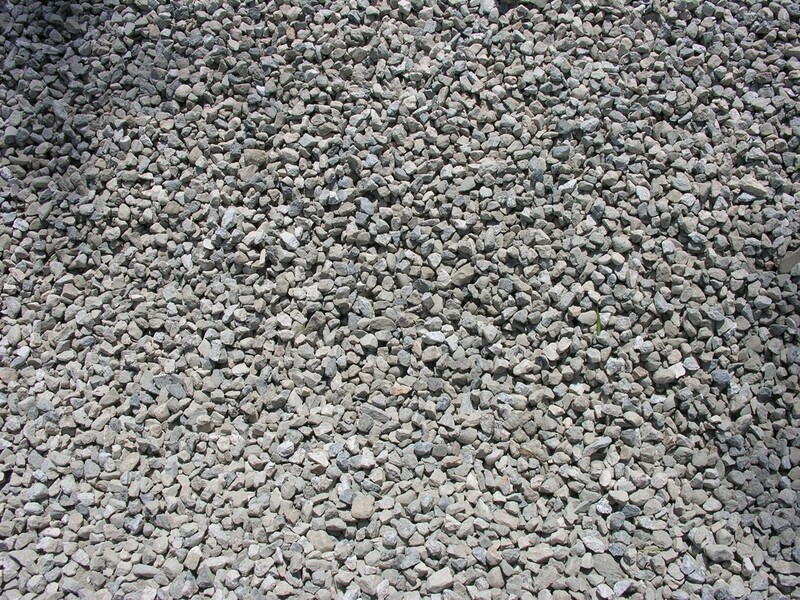 Pea gravel can be used to create a Zen garden in your yard as well, although you should choose finer pea gravel for that purpose. If you are planning walkways within your garden, you can also use pea gravel to define those walkways. Pea gravel provides a natural, relaxing sound when you step on it, so you may even want to create walkways completely out of pea gravel. 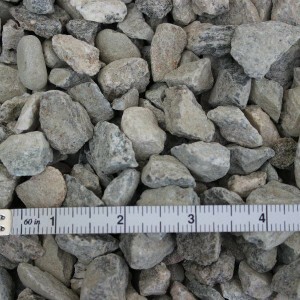 Pea gravel can be used to perform many of the functions of mulch while still providing a more unique look. 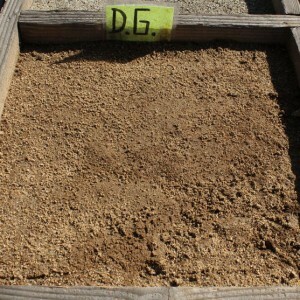 For instance, pea gravel can be used to suppress weed growth and regulate the temperature of the soil, just like mulch. In order to gain these benefits for your plants, cover your bed with 2 to 4 inches of pea gravel. 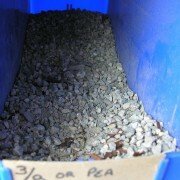 You can also mix pea gravel into the top 2 to 3 inches of soil in order to promote better drainage for several years. 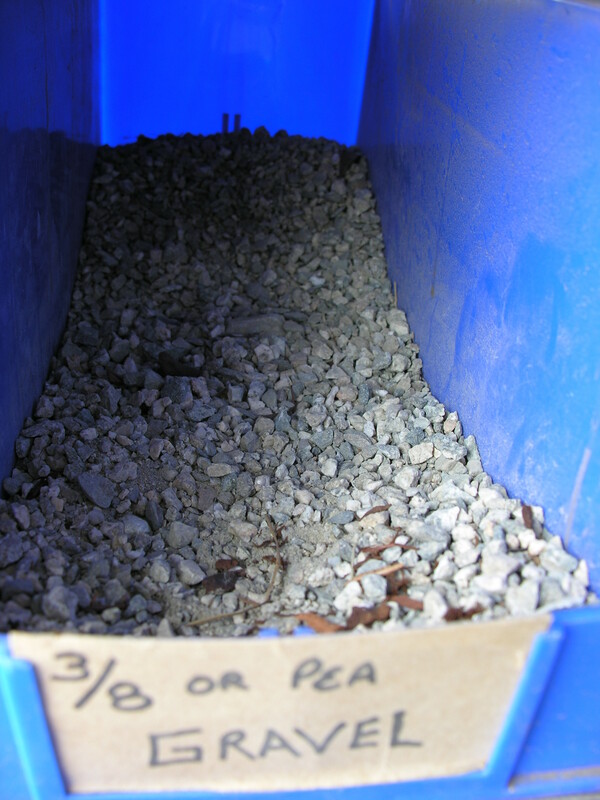 Finally, you can improve your drainage system for a raised bed by adding a 3-inch layer of pea gravel to the bottom of the bed. 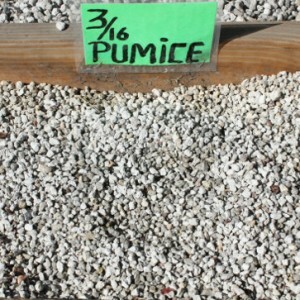 Pea gravel is frequently used in other landscaping projects outside of the garden. 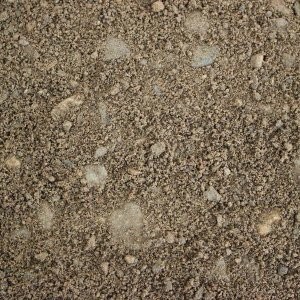 For instance, pea gravel can be used to form an attractive driveway. 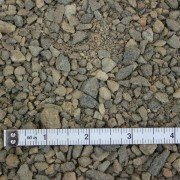 Pea gravel driveways are not only aesthetically pleasing, but they also can help to improve the condition of muddy driveways. A 4 to 6 inch layer of pea gravel makes an excellent driveway. Another popular use for pea gravel is as pavement for swimming pool decks. Pea gravel adds more decorative value to a pool area than concrete. Similarly, pea gravel makes an attractive addition to an artificial fountain.